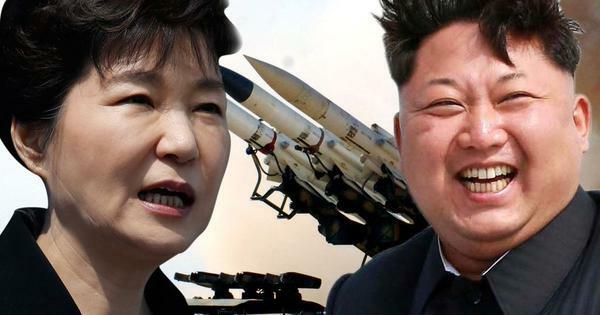 Do you agree with North Korean leader that "deterrence through the fear of destruction by nuclear weapons" led to the prevention of war between North Korean and south Korea last week? Do you agree that the talks did not count? Do you agree that the #'PrayForKorea did not count? North Korean leader Kim Jong-Un said nuclear weapons -- not negotiating skills -- secured this week's "landmark" agreement with South Korea, as he dismissed a number of officials from a top military decision-making body. The agreement, reached after marathon day-night talks in the border truce village of Panmunjom, pulled both sides back from the brink of an armed conflict and committed them to starting an official dialogue.Chairing a meeting of the powerful Central Military Commission (CMC), Kim credited the North with striking the deal that ended a tense military standoff with the South, Pyongyang's official KCNA news agency said Friday.